Hi BKKF, It's not Columbus U Lock...:P It's just the stickers. 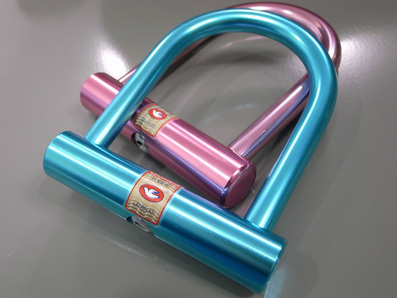 I have bought 2 locks from Blue Lug. Great stuff! These locks are very strong. These are looking very nice in different colors. Its price is very reasonable for everyone.